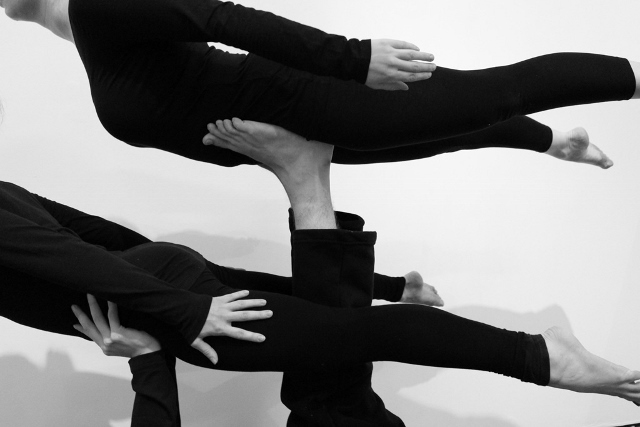 Book now for the first Manchester Acro Convention! We will be joined by some of the top coaches in the UK and Europe and you can try out our brand new air track for tumbling. Please specify if you are beginner or intermediate, and if you have an acro partner who will be coming too. We will be splitting the class into two levels so don’t worry if you haven’t had any previous acro experience or if you don’t have a partner. There are only 24 spaces so book now to avoid disappointment. Email Lucy at thecircushouse@gmail.com to book your place or if you have any questions. Fees payable to The Circus House via cash or BACS details on request. We will only reserve your space once we have received your fee. As the fee is reduced we won’t be providing meals but there will be some refreshments. There are takeaways/supermarkets nearby for lunch/dinner. This convention has been made possible by Arts Council England- We thank you for your support!